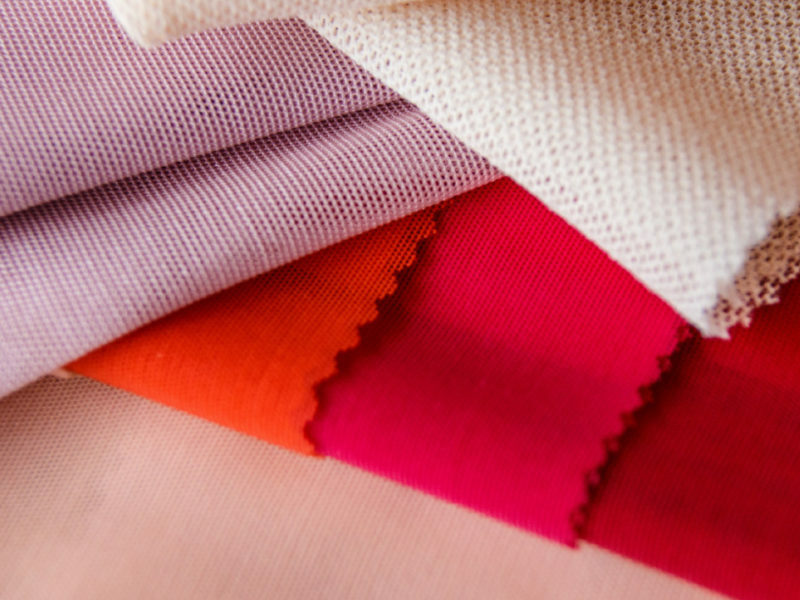 Our ECO fabrics are made out of RECONYLON, a Nylon yarn that is produced out of 100% pre-consumer waste and meets all our requirements in terms of sustainability and quality standards. The RECONYLON yarn is GRS approved and generates only 53% of the CO2 emissions of a standard nylon 6 production. Our ECO fabrics can be found in all of our collections and across all our product groups. A broad range of machinery makes it possible for us to create very intricate patterns of many different kinds of fabric. Let your creativity run wild: we’ve got solutions for even the most delicate of designs. 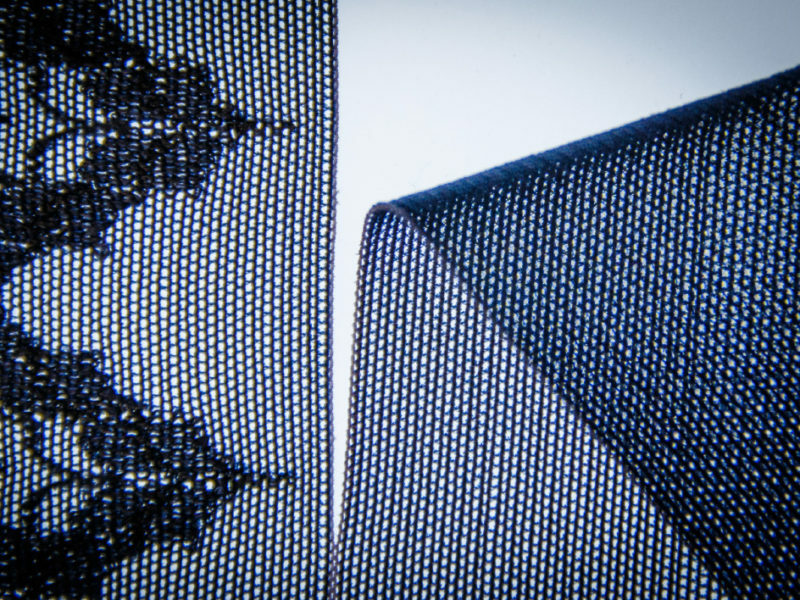 This highly breathable 3D fabric joins two separate fabrics with microfilament yarn. 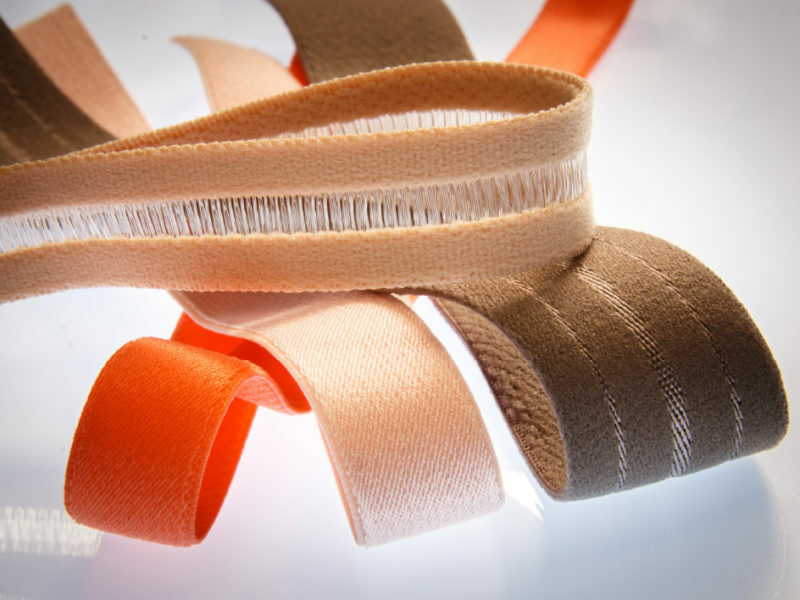 The result is a cushioned fabric used to form bra cups, yet its versatility allows it to be used for car seat cushions, backpacks and even tennis shoes. 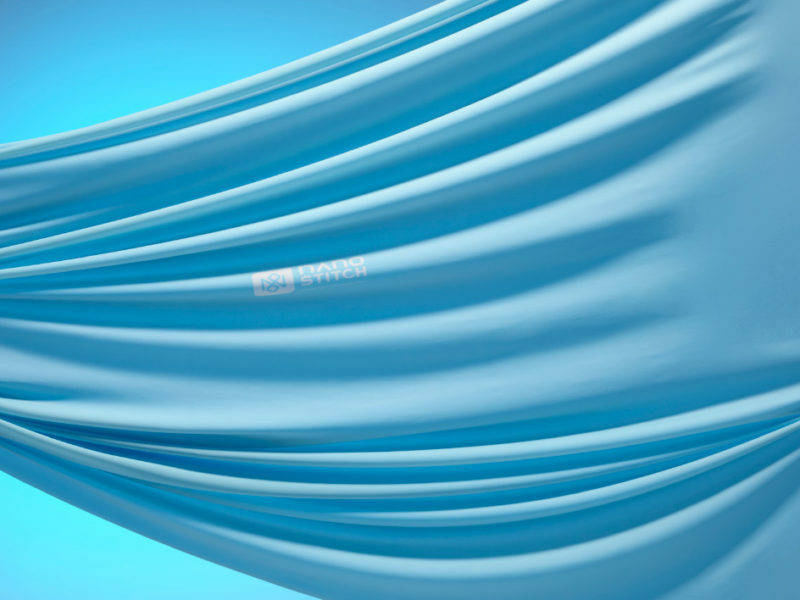 Call on Liebaert to provide you with the softest of tulle fabrics, mostly used in delicate lingerie. We’ll even up the ante by knitting 40 gauge tulle and give you the possibility to create bespoke jacquard designs—a unique feature. Our machine park consists of a wide array of circular knitting machines, covering everything from gauges 28 to 60. 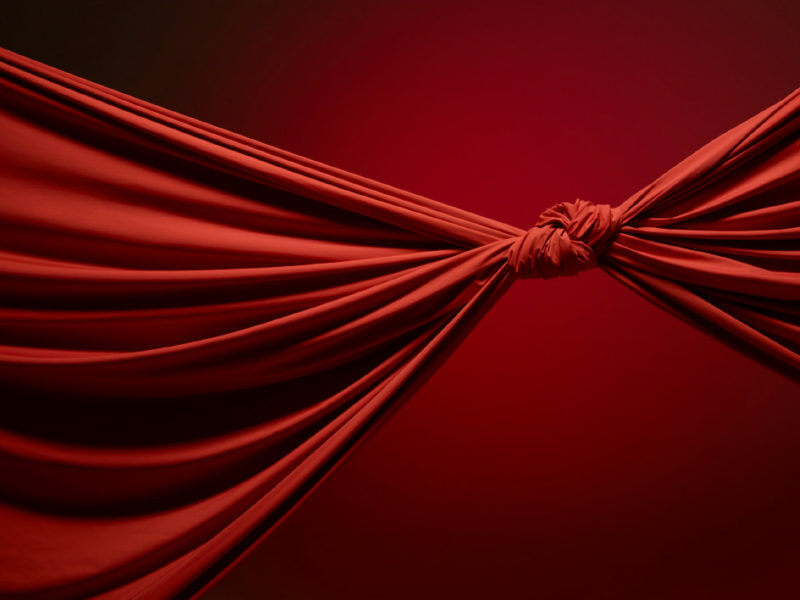 Needless to say, the possibilities in fabric manufacturing become close to unlimited. 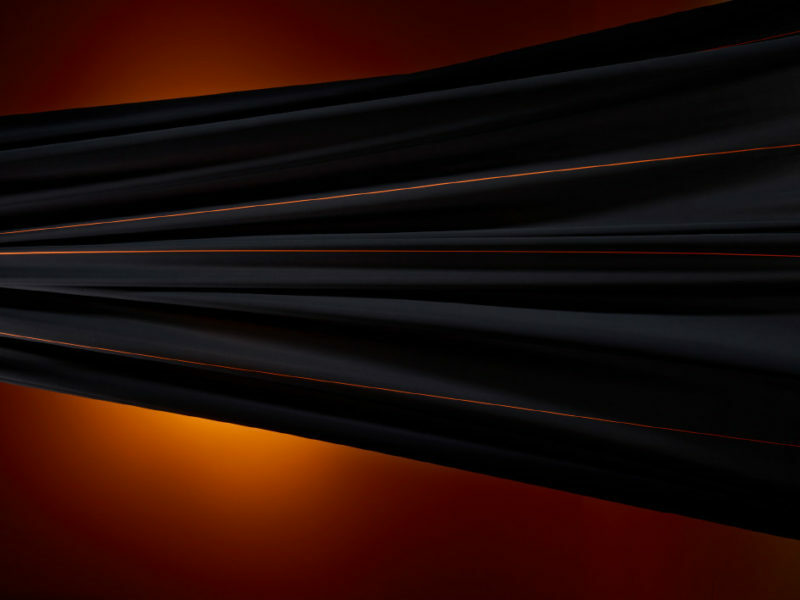 If extreme compression is what you need, our weftlock fabric is the answer. 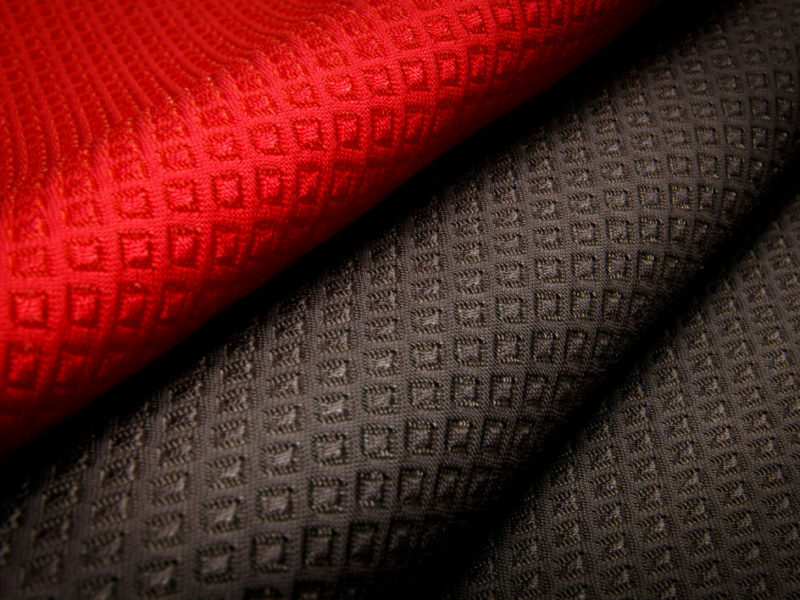 This one-of-a-kind fabric knits Lycra in both weft and warp directions creating a very strong but comfortable fabric. In lingerie, design leads the way toward innovation. For light and soft cup material, spacer fabric is ideal. By adding the possibility of jacquard weaving, a whole universe of possible patterns and shapes emerges. 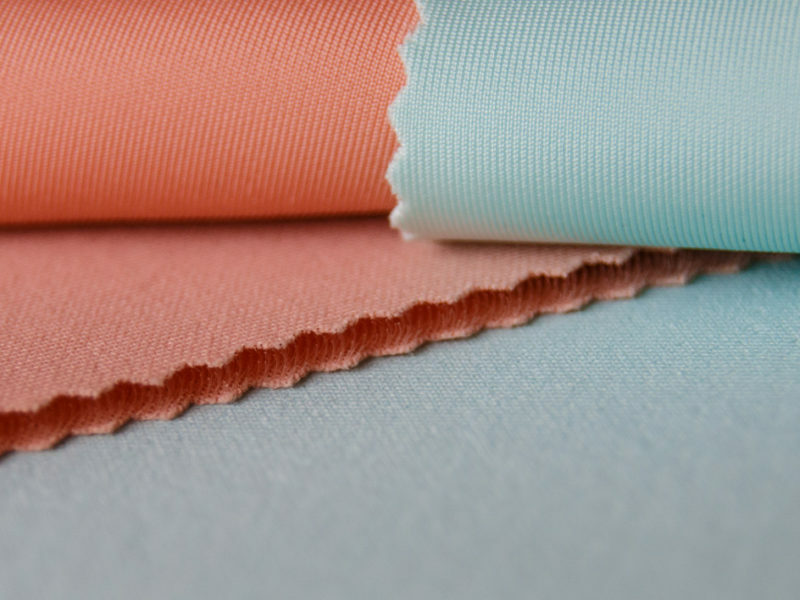 Our years of expertise and innovation have made it possible to develop a new and interesting feature on our Raschel fabrics: fabrics without hems allow for a free cut and save hours in sewing time. Tricot knits have been at the core of Liebaert’s business for over a century. Our engine compound comprises of a large number of knitting machines, ranging from 32 to 50 gauge, making us versatile and flexible. 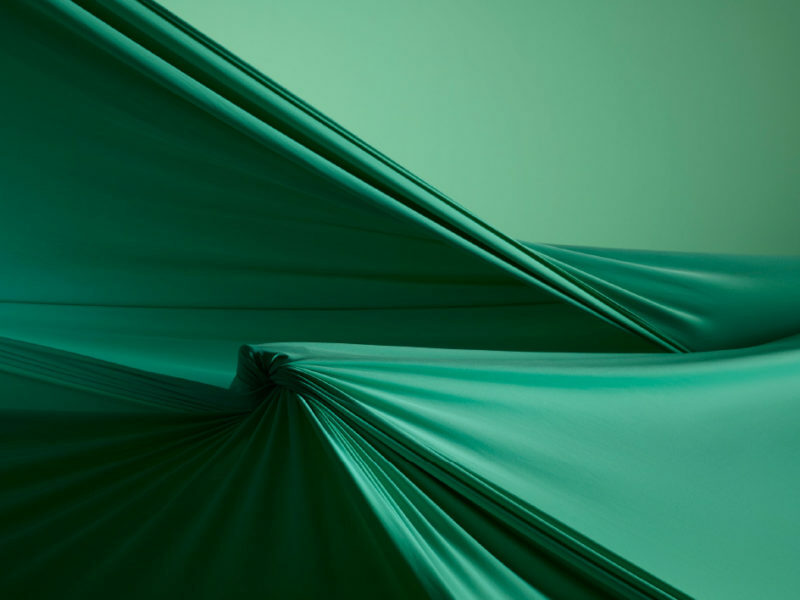 We believe that the high quality fabrics that Liebaert provides us and their incredible knowledge and professionalism have allowed us to immediately make a difference in the world of performance wear. Liebaert has always been a long time partner for our company. Every season, their innovative materials and their reactive and creative team contributes to the quality of our products. An adventure which is not close from ending. The Liebaert collections are the most creative in the knitting industry, their color ranges are always attractive and give a good vision of the season. "The Liebaert company combines creativity with innovation and excellent quality. Their in-house designers have an excellent taste and their team is always ready to help us with new developments." "Liebaert is one of those innovative companies that is constantly on the move. They go for the best, are always ahead of the trends and work with the latest technologies. No wonder we've been working with them since more than 20 years." "Liebaert has been our preferred partner for decades. They understand how we think and what we need. Great to develop new things together!" We handle every contact with care.